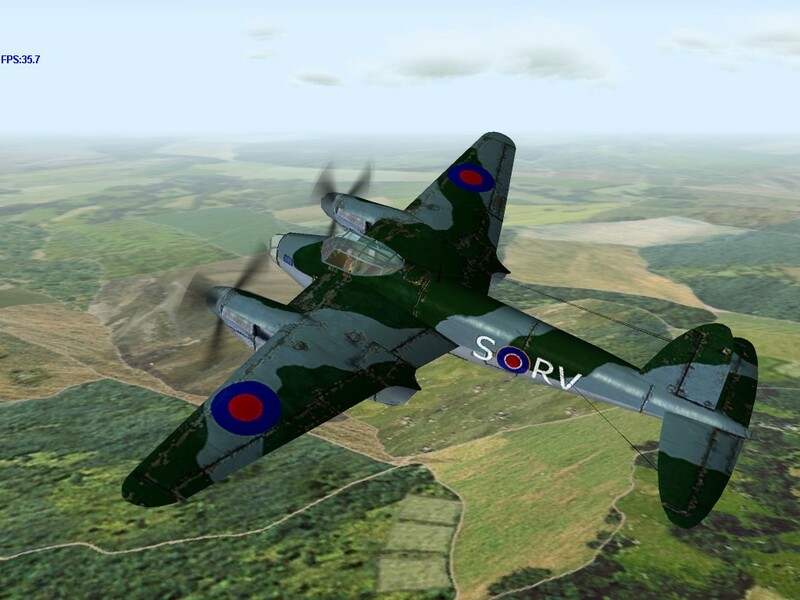 The de Havilland DH.98 Mosquito is a British multi-role combat aircraft with a two-man crew which served during and after the Second World War. It was one of few operational front-line aircraft of the era constructed almost entirely of wood and was nicknamed “The Wooden Wonder”. 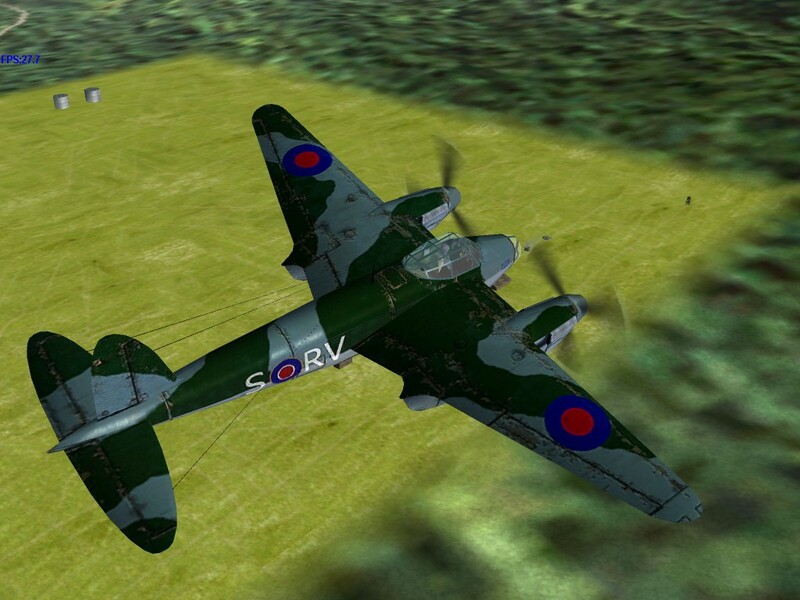 [nb 1] The Mosquito was also known affectionately as the “Mossie” to its crews. Originally conceived as an unarmed fast bomber, the Mosquito was adapted to roles including low to medium-altitude daytime tactical bomber, high-altitude night bomber, pathfinder, day or night fighter, fighter-bomber, intruder, maritime strike aircraft, and fast photo-reconnaissance aircraft. It was also used by the British Overseas Airways Corporation (BOAC) as a fast transport to carry small high-value cargoes to, and from, neutral countries, through enemy-controlled airspace. A single passenger could be carried in the aircraft’s bomb bay, which would be adapted for the purpose. The de Havilland Mosquito operated in many roles during the Second World War, being tasked to perform medium bomber, reconnaissance, tactical strike, anti-submarine warfare and shipping attack and night fighter duties, both defensive and offensive, until the end of the war. 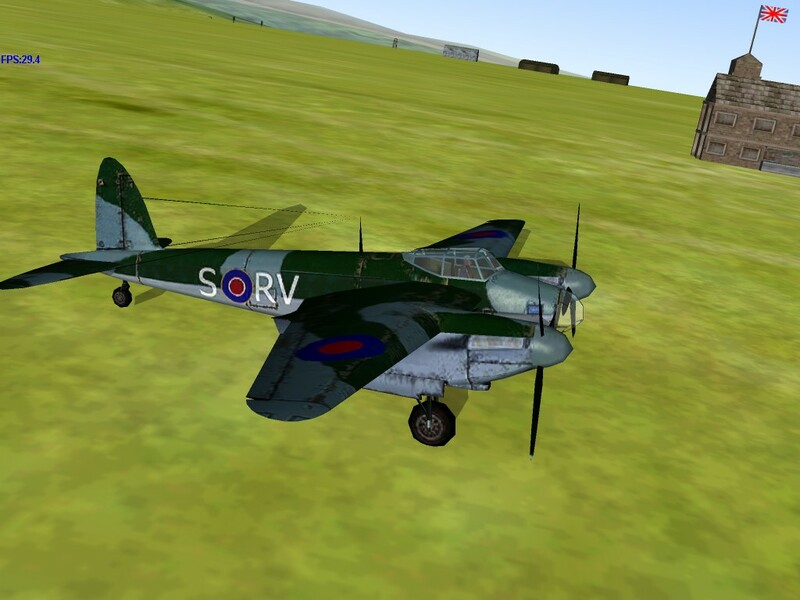 On 15 November 1941, 105 Squadron, RAF, took delivery of the first operational Mosquito Mk. B.IV bomber, serial no. W4064. Throughout 1942, 105 Sdn., based at RAF Horsham St. Faith, then from 29 September, RAF Marham, undertook daylight low-level and shallow dive attacks. Apart from the famous Oslo raid, these were mainly on industrial targets in occupied Netherlands, plus northern and western Germany. The crews faced deadly flak and fighters, particularly FW 190s, which they called “snappers.” Germany still controlled Continental airspace, and the FW 190’s were often already airborne and at an advantageous altitude. It was the Mosquito’s excellent handling capabilities, rather than pure speed, that facilitated those evasions that were successful. During this daylight-raiding phase, aircrew losses were high – even the losses incurred in the squadron’s dangerous Blenheim era were exceeded in percentage terms. The Roll of Honour shows 51 aircrew deaths from the end of May 1942 to April 1943. In the corresponding period, crews gained three Mentions in Despatches, two DFMs and three DFCs.